jakemcd has no other items for sale. 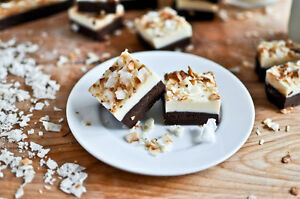 Food Specifications: Fudge ~ Make Yourself!!! Hi There! Thank you for bidding on my auction, and congratulations on your win! This auction shall be shipped out within 24 hours after payment has been made, excluding weekends! Remember that if you are purchasing more than one item to ask for a total invoice before payment is made! Otherwise, you will be paying total cost for each individual auction – and I would love to save you money on shipping! Thanks Again, and have a Great Day!